***Ooh la la, Artsy! Not! ***: Newborn! 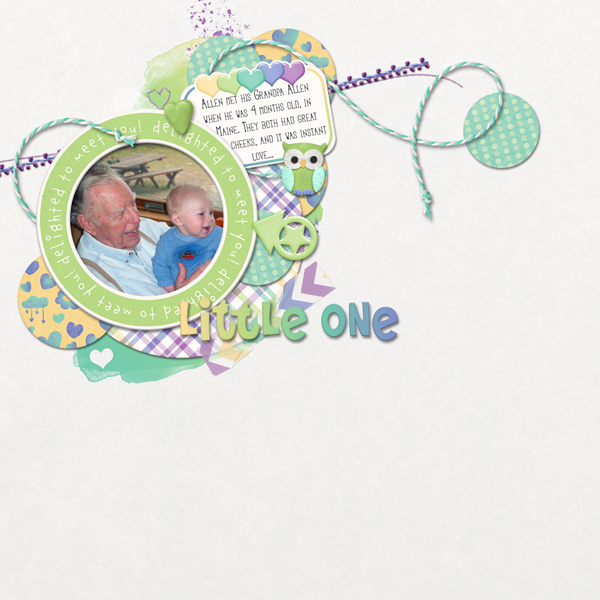 My new boss for PickleBerryPop just had a new grand-baby, and for some reason my creative urge decided to participate. So here you go! Newborn is a new kit with over 75 elements (masks, flair, word art, frames, etc.) and 21 papers. And it's 20% off for a few days, of course. Hope you like it too!